In the Indian ecommerce industry, one of the leading players i.e. Flipkart has been acquired by Global retailer Walmart and looks to encash on the online-to-offline model to spearhead the next level of Growth. Never to stay a step backwards in the competition, global ecommerce giant Amazon has been scouting for Indian retail ventures to align powers. 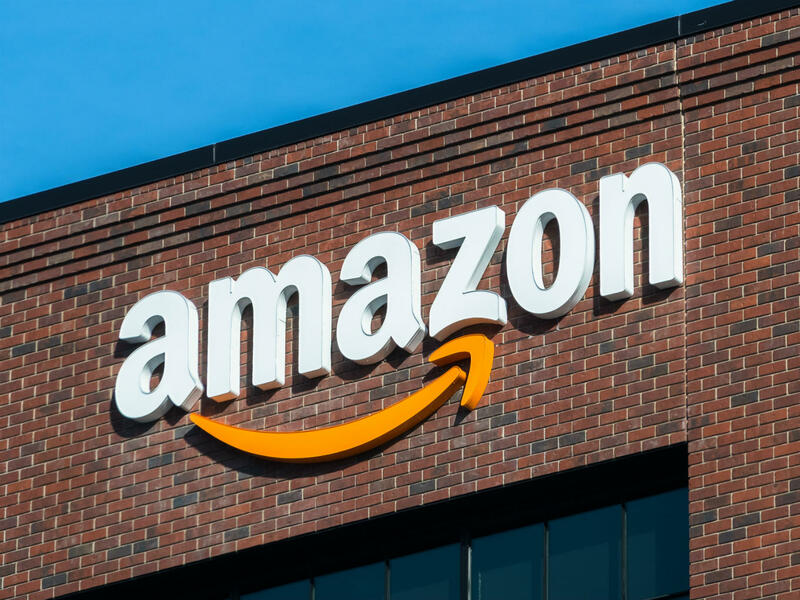 Amazon has been in talks to acquire a stake in Kishore Biyani’s Future Retail and Aditya Birla Group’s More chain of stores and is now in talks with Spencer’s Retail to pick up a minority stake in the food and grocery retail chain. Further, the deals are structured by Amazon Inc’s mergers and acquisitions team in Mumbai along with India’s business heads in Bengaluru. It is to be noted here that if these three deals— More, Future Retail and Spencer’s— go through, Amazon will have a stake in over 1,700 stores and a mine of data to further its business in India to help it challenge Walmart-Flipkart and Reliance Retail. Spencer’s Retail didn’t respond to queries. Amazon India declined to comment. In December 2017, Amazon also picked up a 5% stake in Shoppers Stop through its investment arm Amazon NV Holdings. Spencer’s is a subsidiary of RP Sanjiv Goenka group’s flagship power unit, CESC Ltd. Calcutta Electric Supply Corporation (CESC) recently received National Company Law Tribunal (NCLT) approval for demerger of the business into four entities, including Spencer’s Retail, which will become a separately listed company. Spencer’s Retail runs 128 stores in over 30 cities. These include 58 large-format, hypermarkets and supermarkets. Its revenue was INR 2,091 Cr in FY18 on a loss of INR 30 Cr loss before tax compared with a loss of INR 129 Cr in the year before. Despite government approval for a fully owned food retailing venture, Amazon is still struggling to build out a profitable business model in this segment and is thus looking for local support here. Amazon also needs an omnichannel presence to strengthen its lead in the food and grocery segment against the existing brigade of players like BigBasket, Grofers, and Flipkart’s Supermart among others. “Without the support of brick-and-mortar chains that already have stores in all cities including the tier II and III markets, it will be difficult for Amazon to expand its play in food and grocery retail across the country,” mentioned the ET report quoting the statement of a person close to the industry. Thus, Amazon may save on margins with the stakes in brick-and-mortar retailers. Also, if the foreign direct investment (FDI) rules on multi-brand retail get liberalised, Amazon may look at full ownership in some of the chains.